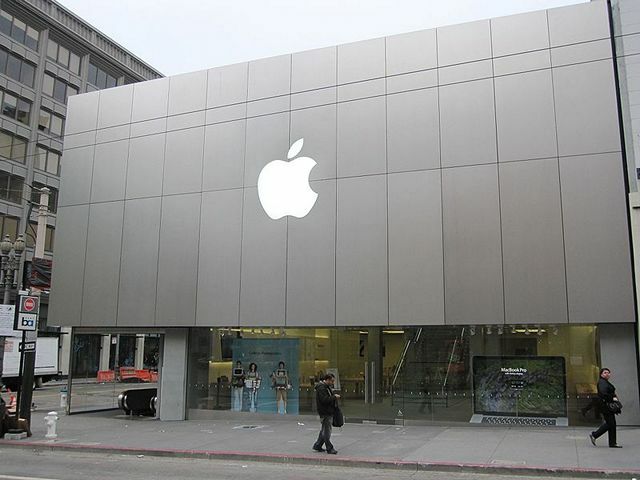 With the phenomenal growth in the Indian smartphone market over the past few years, Apple has been trying hard to open its iconic Apple Stores in India in the belief that it will help the company carve out a larger slice of the smartphone pie in the country. However, government regulations had prevented 100% Foreign Direct Investment (FDI) in single-brand retail, which is why Apple has had to wait, just like German cash-and-carry outlet Metro, and American retail chain Walmart. Now, however, the India’s cabinet has approved a proposal to allow 100-percent FDI through the automatic route in single brand retail, paving the way for Apple and others to set up dedicated stores in India. While the companies choosing to take this route will still have to source 30% of their components locally, the time-frame for meeting that requirement has been extended to 5 years. Apple is yet to issue an official statement on the developments, but it is surely a positive development for Apple who has been holding high-level talks with the Indian government for the FDI approval. There is still one caveat though: With real estate prices in the big cities going through the roof, it will be interesting to see how many of these ‘Apple Stores’ the company does end up opening. The first few locations will be key to Apple’s success, especially given the larger number of potential new smartphone buyers in Tier-2 and Tier-3. Either way, 100% FDI or not, Apple may still find it hard to become a mainstream brand if it fails to price its products reasonably in the country. Simply visiting an Apple Store may not be convincing enough for the price-conscious Indian buyer.